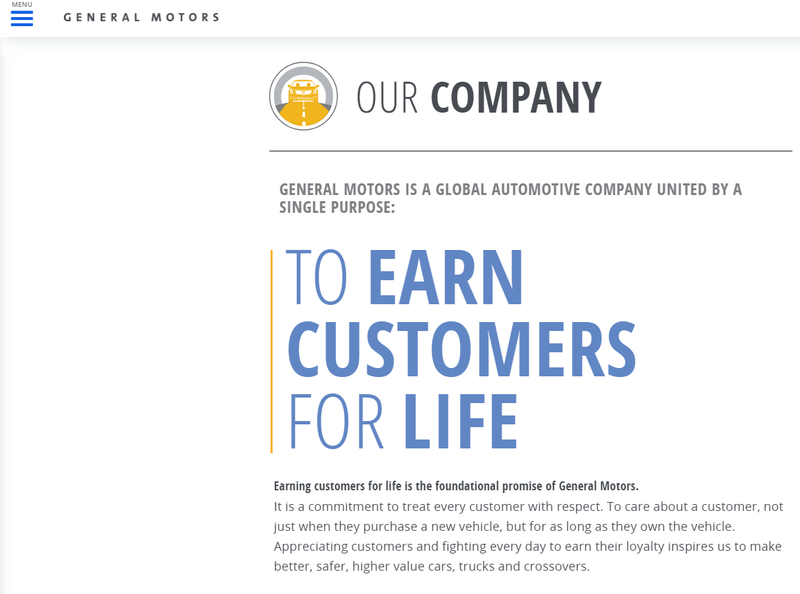 Your brand story is the emotional narrative that expresses the vision and purpose of your organization. Adapted for different stakeholders, this story shapes understanding of your mission and value proposition. There’s no better place to express it than on your About Us page. More than half of the 100-plus pages we examined were under-leveraging this 24-7 canvas. 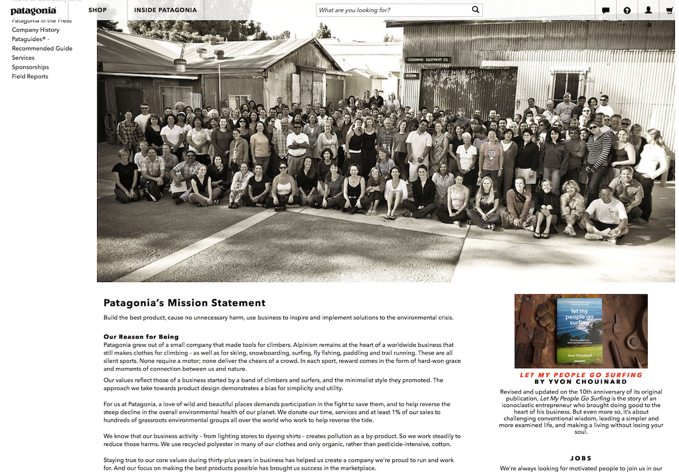 The good examples range from the mission-driven Patagonia to the surprisingly unconventional General Motors. The biggest ideas driving the brand are converted into actionable guidance for marketers and communicators. With proof points, copy blocks, and usage considerations, messaging flexes across touchpoints, channels, and content – while equipping you to tell a cohesive story that helps audiences understand who you are and what to expect. Messaging is what you say, voice is how you say it. Voice also can modulate for different channels and subject matters – e.g., imagine how an insurance company’s voice might shift talking about the loss of a spouse versus talking about routine billing. A consistent voice should be applied across touchpoints and experiences from marketing to customer service. And yes, that includes call center scripts. Naming companies and offerings to support your value proposition and business strategy is the first step. Next, you need to create naming logic across your portfolio to drive understanding and clarity. Sophisticated marketers also consider web navigation and audience experiences across the business’s offerings. Storytelling is often done in silos at the business unit or market level. In a transparent, digital world, evolved companies can’t isolate its piece. Verbal decisions and cues, along with an integrated story, ensure that all units are valuable parts of a whole. Coined by Prophet’s David Aaker, these brand stories convey strategic messaging through an emotive, narrative form. Whether it’s a founder story like Blake Mycoskie’s at TOMS or customer stories like Skype and AirBnB have done, signature stories have a tension or surprise, characters who connect, and a punchy problem, solution, or outcome. This content establishes an authority on a set of thought-provoking topics through research and a deep understanding of your customers, their needs, and the overall market. But it doesn’t need to be just white papers and webinars. 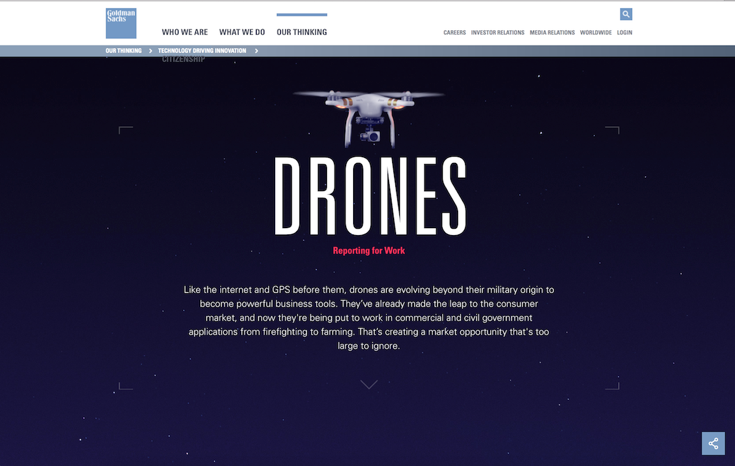 Goldman Sachs’ Drones: Reporting for Work has a highly interactive format. PR-friendly stunts have long been award winners at creative and marketing shows such as Cannes Lions and Effies. Done right, these stunts can be brand acts; done wrong, they can backfire. REI closed its doors on the big shopping day of Black Friday and brilliantly triggered a national conversation in social media. 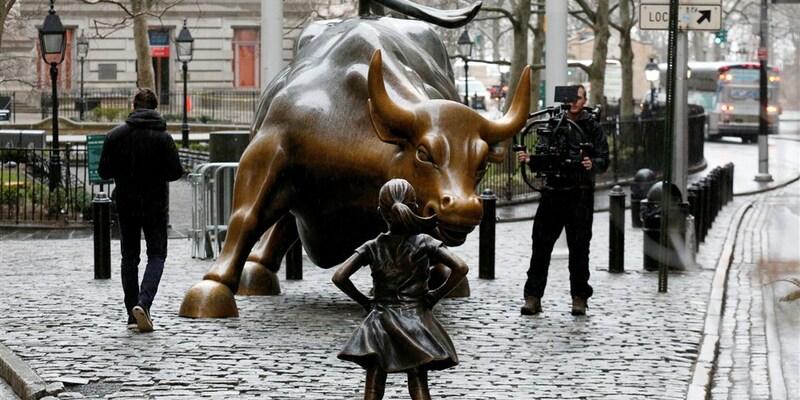 State Street Advisors launched a new fund by positioning its Fearless Girl statue in front of a charging bull on Wall Street; it earned acclaim for marketing courage but blowback for its male-dominated board. Shifting from a canned brand monologue to a relationship-building dialogue takes intentional participation opportunities. Break out of the silo channel mentality and map the ecosystem of your audience’s digital and physical channels, identifying how they connect. Then purposely build the right links and incentives into the ecosystem. No dead ends. 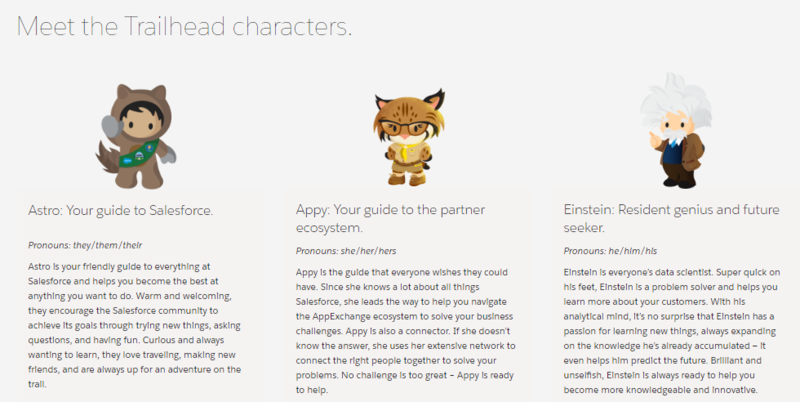 Salesforce is a good model, offering a clear call to action at every step on its website and in engagement tools like its chatbot Astro. McDonald’s was among the few brands in our research with a newsletter pop-up on its About page to build a relationship beyond the visit. You can’t be strategic on the outside without being intentional on the inside. This step is more than adding tools; it’s up-skilling people and rethinking processes. Use interactive sessions and digital experiences to teach writers, marketers, agencies, legal stakeholders, and sales teams how to deliver the verbal strategy. Add talent and reconcile titles to address newer capabilities like user experience and voice interfaces. Too many marketing departments still treat digital as a bolt-on function. 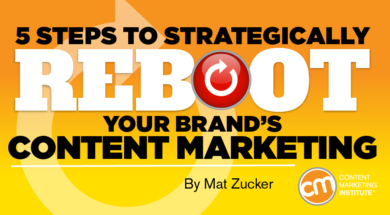 Seek ways to increase efficiency for how you create and deploy effective, relevant content. Marketing and communications groups need to be in better sync. It’s a digitally disrupted world with emerging channels and greater challenges. Your audience defines your brand as much as you do. As digital has transformed communications, evolved enterprises are ones that are more strategic about both.